Just before Christmas, we had the opportunity to watch Wallace and Gromit with live orchestra at the Barbican in London. 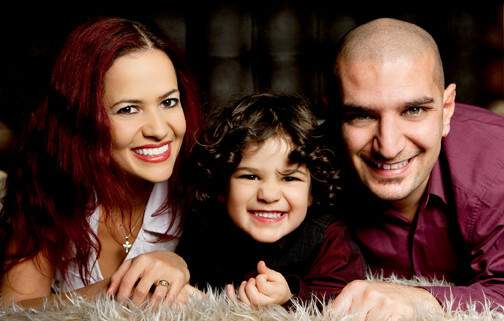 It is a concert experience suitable for the whole family, children and adults alike, cleverly made and very enjoyable. Wallace and Gromit’s Musical Marvels is recommended for children aged 5 and over, we took our four and half year old son to the brand new Wallace and Gromit animation on big screen with live orchestral accompaniment. Wallace and Gromit’s Musical Marvels offers the best of both worlds, a fantastic orchestra experience by Aurora Orchestra while watching the adventures of Wallace and Gromit backstage. We really enjoyed how both were brought together naturally, Wallace was looking forward to the premiere of ‘My Concerto in Ee, Lad’, his musical masterpiece, however he had a few problems backstage while they were getting ready for his big day. 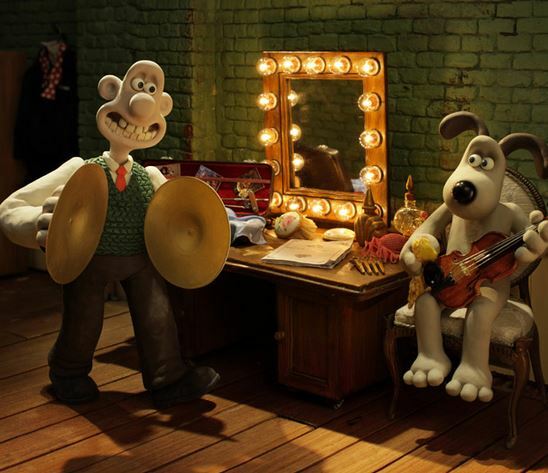 Wallace then had to make a phone call to the conductor Nicholas Collon give him instructions on how to lead the concert on his abscence, while Gromit wrote a musical piece backstage and sent it to Nicholas so that the violin could play with him. The show was interactive, especially during the conversations between Nicholas and Wallace, and when Gromit and Thomas were playing the violin together. During the show, we were introduced to beautiful classical songs by Stravinsky and Mozart, the whole family had a magical experience. It was little man’s first concert, he couldn’t take his eyes off the stage throughout. 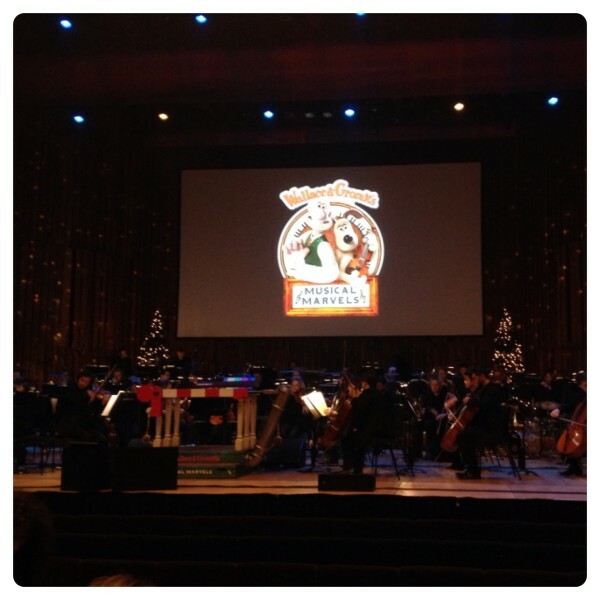 It was particularly enjoyable watching Wallace and Gromit’s adventure, ‘A Matter of Loaf and Death’ while listening to the orchestra, it brought the animation to life and made it so much more interesting and enjoyable. I must admit that, before going to the Barbican to see Wallace and Gromit’s Musical Marvel, I wouldn’t think of taking a small child to an orchestra experience, however it has totally changed my opinion. Little man really enjoyed seeing and listening to the different instruments on stage, and watching Wallace and Gromit’s adventures on the background made it even more enjoyable. Overall, Wallace and Gromit’s Musical Marvel was thoroughly enjoyed by everyone and we are all looking forward to our next live orchestra experience. 9 Responses to "Wallace and Gromit’s Musical Marvels at the Barbican"
This sounds so magical and am glad to hear that your little man enjoyed his first concert.